Visit our Showroom. 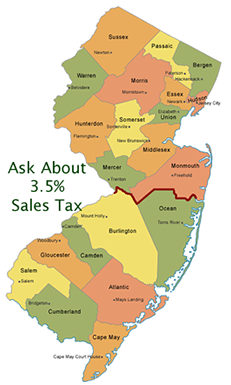 3.5% sales tax! WE BUILD, PREFINISH, and INSTALL! Find out about our composite edge doors on all sides which do not warp, rot or dent like other doors, ease of maintenance and energy efficiency built Taylor Doors. Our Entry Systems are built to last and we take great pride in every door we assemble. Energy efficient polyurethane insulation filled fiberglass doors. Taylor uses high quality composite sills, Time tested Duraframe systems,and premium grade slabs. We can build all types of Residential Doors, Fiberglass Doors, Apartment Doors, Custom Door orders and install. 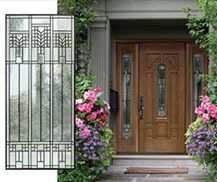 Speak with one of our entryway door specialists about matching transoms and sidelights to complete your entry system. We also carry Simpson, Lemieux, Jeld-wen, Plastpro, Glasscraft and Therma tru Doors. Available in 1 panel, 2 panel, 3 panel, 4 panel, 6 panel, 8 panel, 9 panel, craftsman, plank, flush and rustic embossments. Door heights: 6′- 8″, 7′- 0″, 8 ft. cut down available. Energy Saving Doors with energy efficient polyurethane insulation filled. Adjustable Full Composite Sills Standard, Wood and 2 Piece Steel Frames Available. Quality Emtek locksets. PVD Lifetime finish warranty. 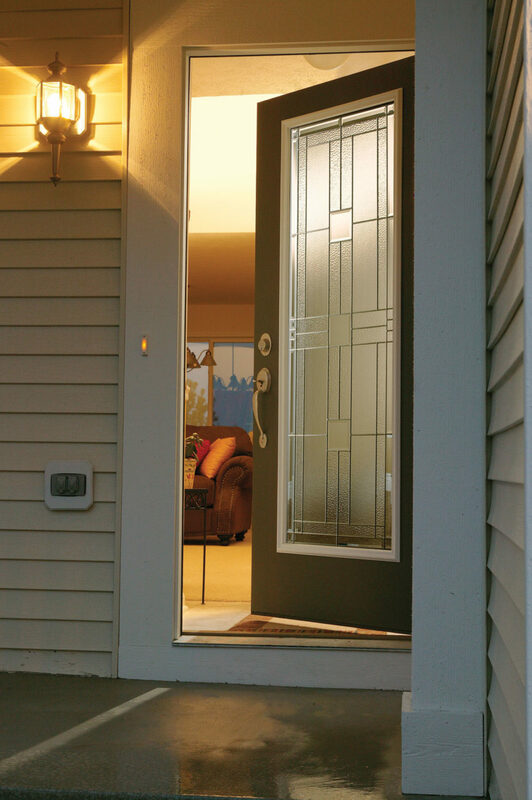 Taylor has the largest selection of Entry Door designs available in New Jersey. We carry all quality brands available as well as build our own! Get your answers to your product choices from the company that makes the doors it sells. Only 3.5% sales tax! We sell direct to the public. We can create custom Entry Ways for the Builder or Architect. 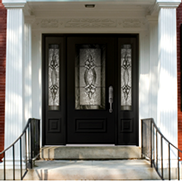 We offer delivery, installation and door replacement services. We offer: Interior Doors, French Doors , Door Store NJ, Double Doors NJ, Patio Doors, Sliding Doors NJ, Prehung Doors NJ, Steel doors, Hollow metal doors, Decorative Glass Doors, Wood grain doors, Wood Doors NJ, Custom Doors, Custom Wood Doors NJ, Custom Entry Doors NJ, Prefinished Doors NJ, Stained Doors, Storm doors NJ, Garage doors NJ, Metal doors, Apartment doors NJ, Solid Doors NJ, Doors for Home NJ, Aluminum Doors, Fire rated doors, Insulated doors NJ, Door Showroom NJ, Oak doors, Adler doors NJ, Mahogany Doors NJ, Iron Doors, Fiberglass Doors, Plastpro Doors NJ, Jeld-wen Doors, Simpson Doors, Steel Doors , Wood Door NJ, Sidelights, Transoms, Glass Doors NJ, Sidelites, Slab, Sweep, Painted Entry doors NJ, Entry Door Replacement NJ, Exterior door installation NJ, Double Entry Doors NJ with only 3.5% sales tax.